Kotak Mahindra Bank has asked its customers to link their 12-digit Aadhaar number with bank account. Failing to link Aadhaar card may make the bank account inoperative, said Kotak Mahindra Bank. Like other banks, Kotak Mahindra Bank too has asked its customers to link their 12-digit Aadhaar number with bank account. 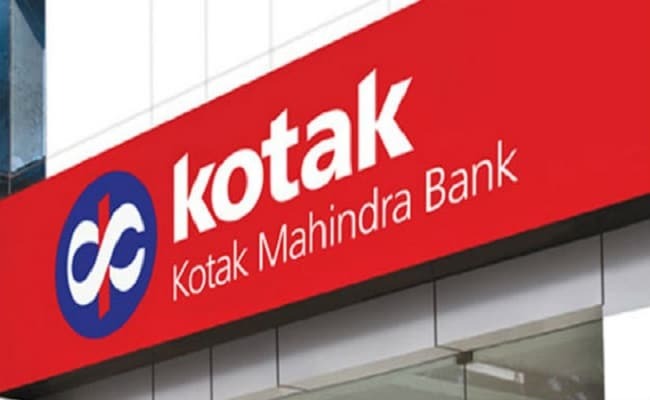 Failing to do so may make their account inoperative, said Kotak Mahindra Bank. According to the government, Aadhaar card, the unique identity number issued by the Unique Identity Authority of India (UIDAI), is mandatory to be linked with bank accounts, permanent account numbers (PANs), mobile phone numbers (SIM) and a host of other essential facilities currently. Log into Kotak net banking. Click on 'Profile/Update contact details' under the banking tab in quick links. Log into Kotak mobile banking app. Customers can also visit any Kotak Mahindra Bank account branches to link Aadhaar with their accounts. You can also call the customer care centre of the bank at 1860 266 2666 (Monday to Saturday 9:30 am to 6:30 pm).